Mechanical assembly which directs power from the engine to the driving axles. Prior to installing an automatic transmission, buyer agrees to have the vehicle's radiator and transmission lines flushed according to the manufacturer's recommendations. 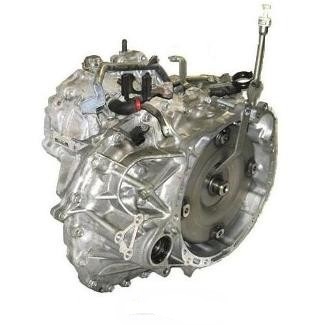 Buyer agrees to have transmission installed by a certified mechanic with new fluid as directed by the manufacturer. Some installations may require reprogramming or replacing the transmission control module.